Since the beginning of 2012 Rayhan Raj from Bangladesh is a part of Team Of the world. Next to his work as social media and SEO expert, he dedicates his time and earnings to the streetchildren in Bangladesh. He is connected with the people living on the streets, invites them to his home and shares his food. With help, Rayhan wants to improve their lifes. 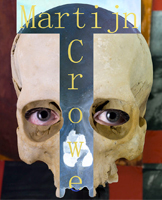 We are honoured to have an interview with him on our website, and hope to get more news from him weekly. I am Md. 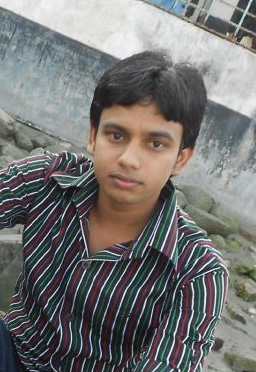 Abu Rayhan (Rayhan Raj) from Khulna-9202, Bangladesh. I am still working more than 6 months to remove all kind of inequality, poverty, and hunger from our society. My targets are to buy foods, Cloths, Medicines, and educate street children and provide shelter to them. Within this 6 months I found 35 children who are homeless and hopeless. That means their relative who was leading their families died, so they are orphans with no one to care for them. 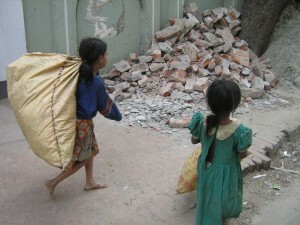 I have seen the street children and homeless from near. Thay have too much worst. You can just think their situations. They have no enough foods to eat. In the morning they wake up then they go to collect recycle things. After collecting recycle things for 3/4 hours they sell it at 10 to 20 taka (Local currency). Then they buy foods for breakfast. Sometimes they are unable to earn money and at that time they feel lack of foods. 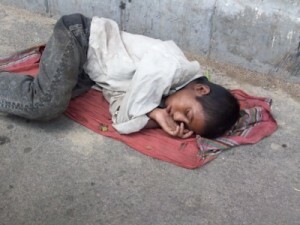 You can realize that if you think a person like homeless or street children. You can’t stop your crying when you suffer lack of foods. I explain here only for breakfast remaining other 2 times launch and dinner. They work hard for launch and dinner and fail again and again. Where do these children sleep? They have no shelter to live. They sleep under open sky. In the raining they have nothing to do for sleep and rain in the wet. 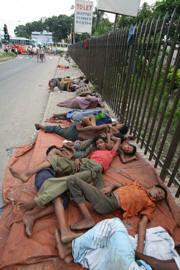 They sleep on bus station, train station, foot path etc. What happens when the children fall ill? 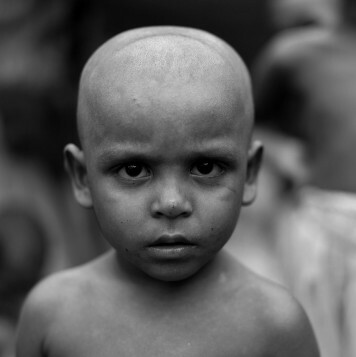 when they suffer disease, there is none to take care of them and have no money for treatment. What are you goals to help children? I am some dreams for street children and homeless. I want to supply foods, educating, shelter, cloths and medicine. I want to see them laughing. For this, sometimes I spend my free time with them and share their joys and sorrows. I were a person like them Almightly God make me a perfect Man. Thanks God for that.